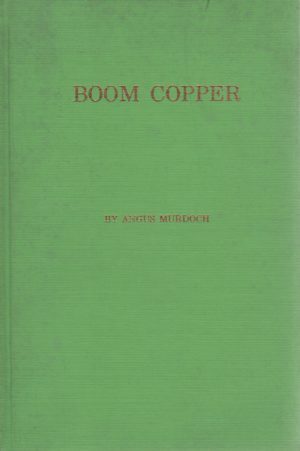 In researching the history of copper mining in Michigan’s Upper Peninsula for my forthcoming novel, Kotimaa: Homeland, the tale of Finnish immigrants to the United States in the early 1900s, I needed to locate resource materials that succinctly laid out the history of the industry with an eye towards the human story behind the hardscrabble lives of the early miners. Angus Murdoch’s book fit the bill. Murdoch’s storytelling sometimes veers into near-fiction, recalling anecdotal tales as if they were documented history, but, for the most part, his reportage is straight forward, compelling, linear, and succinct. I would recommend this book as a good starting point for anyone interested in Michigan history, the Finnish immigrant experience, or mining.